Just finished making this…it is delicious. 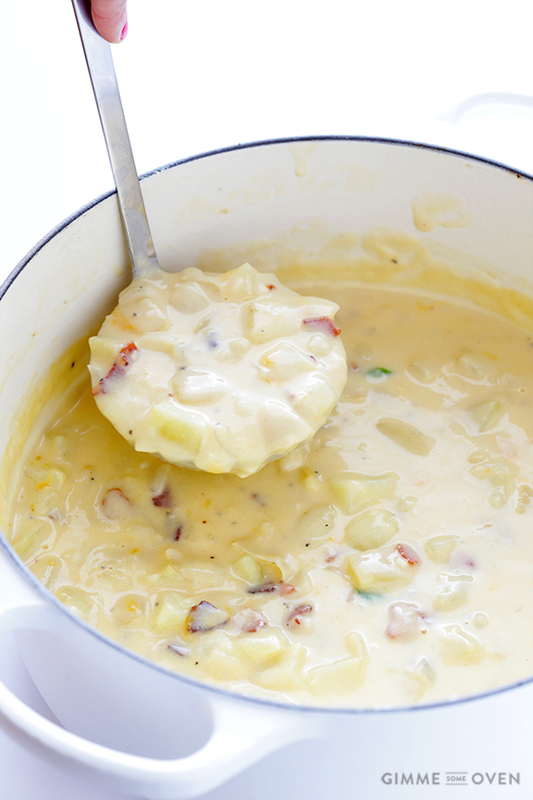 If you’re looking for a healthy potato soup, this is it! 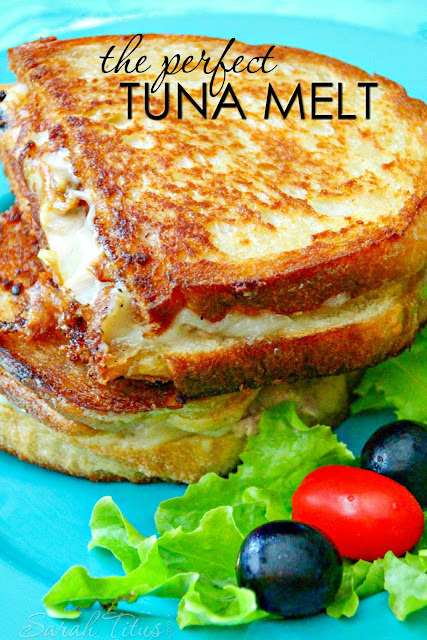 I did not have cheddar cheese, just a shredded four-cheese blend and it turned out great!